One of the newer functions in Windows 8 / 10 is the Windows app store. The Windows app store gives you access to 1000s of apps. However some people have reported issues when trying to update apps in the Windows app store. If you look at your downloads and updates list you will see it show “Try that again. See details” next to some of the apps. If you click on See details, you will see error code 0x80070003 listed. The following steps can be used to fix the error and get the apps to download updates. – Once the services window opens, click the Name column heading to sort the names in reverse order. 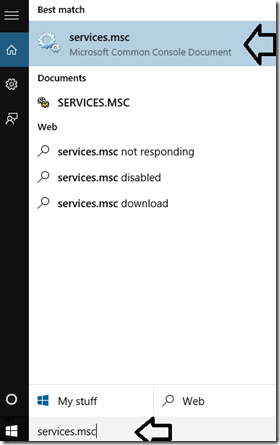 Find the Windows Update service, right-click it, and then click Stop. – Open C:\Windows, and then double-click the SoftwareDistribution folder. 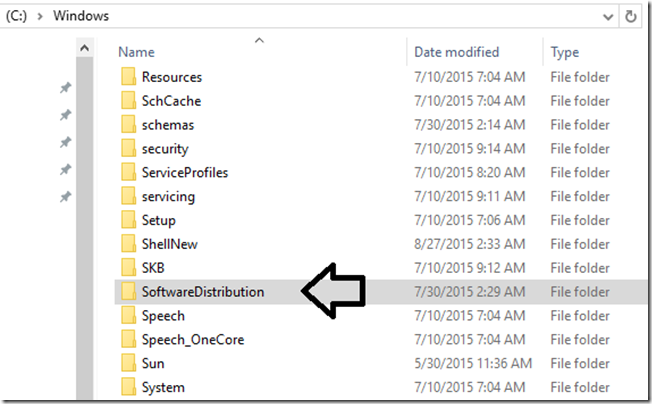 – Double-click the DataStore folder to open it, and then delete all files in the folder. – Click the Back button. In the SoftwareDistribution folder, double-click the Download folder to open it, delete all files in the folder, and then close the window. – Restart Windows Update service. 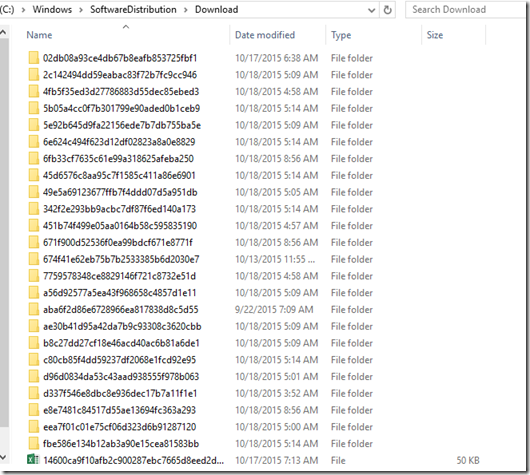 – Retry to download Windows Store Apps.